Awaken your senses and explore the birthplace of Bourbon as you embark on a self-guided journey to discover the story inside every bottle on The Kentucky Bourbon Trail® and the Kentucky Bourbon Trail Craft Tour®. Meet the Kentucky distillers preserving unparalleled tradition through centuries of dedication, care and craftsmanship. 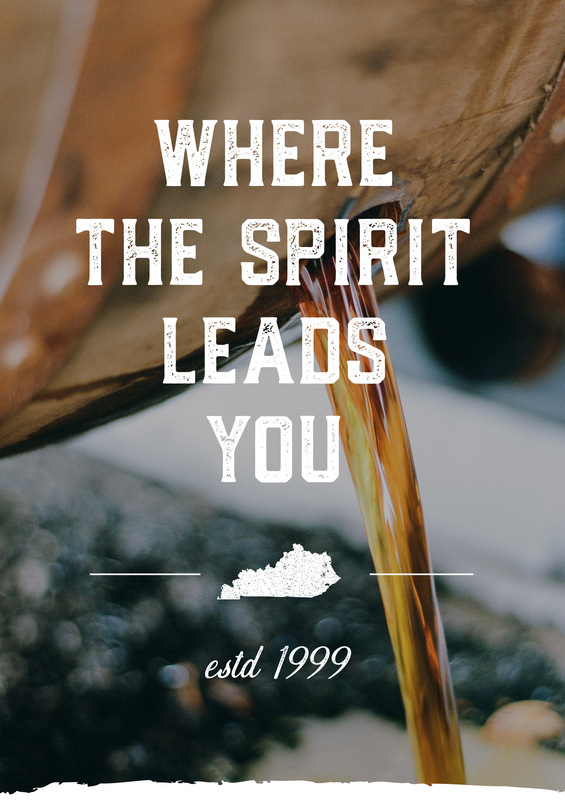 We are your gateway to the best Bourbon brands, flavors and varieties—from the 16 signature distilleries at the helm of Kentucky’s world-famous Bourbon culture, to the 13 craft distilleries using innovative approaches to reimagine a timeless tradition. This is Bourbon. This is Kentucky. Your journey starts here.